 The information provided by the Law Office of Magda Abdo-Gomez on this web site is intended solely for informational purposes. Any information on this site is general in nature, and since the law is always evolving, may not reflect current legal developments or the current state of the law on the particular topic. None of the information provided on this website should be considered professional legal advice nor should it be relied or acted upon in any way without consulting qualified legal counsel. Neither transmission, nor receipt, nor use of the information on this site constitutes or creates an attorney-client relationship, nor is the information provided on this site an invitation to form an attorney-client relationship. The Law Office of Magda Abdo-Gomez encourages you to contact the office if you require legal counsel, however, none of the information you communicate to me by e-mail or in any other manner will be assured of confidential treatment until the Law Office of Magda Abdo Gomez acknowledges and agrees that an attorney-client relationship has been created. In fact, until such a relationship is established, I will assume that any information you send me is not confidential and that I may represent parties with interests which may be adverse to yours. For your convenience, I may occasionally provide links on this site to additional sites I think may be of interest. The Law Office of Magda Abdo-Gomez does not sponsor, endorse or otherwise approve of the content of those other sites, and does not warrant the accuracy or completeness of any other site to which a link is provided or which provides a link to the law office of Magda Abdo-Gomez’s web site. The hiring of a lawyer is an important decision that should not be based solely upon advertisements. Before you decide, ask me to send you free, written information about my qualifications and experience.